Open Screen is Boston’s one and only open mic night for movies! Whether you sold your home to finance your 35mm masterpiece, or you made it last night in your basement—if your movie is under 10 minutes, we’ll screen it. Come see a "Best Of" presentation along with a shorter version of our regular screening. 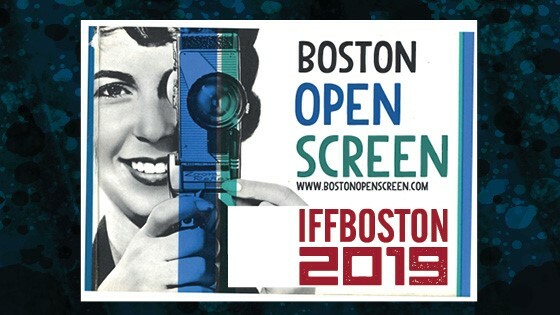 If you have a short that’s 10 minutes or less, we’ll screen it at IFFBoston!